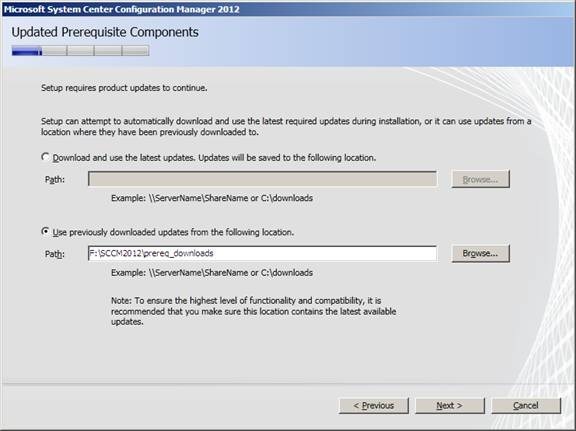 choose to download and use the latest updates or Use previously downloaded updates if you have already downloaded the prereq files. 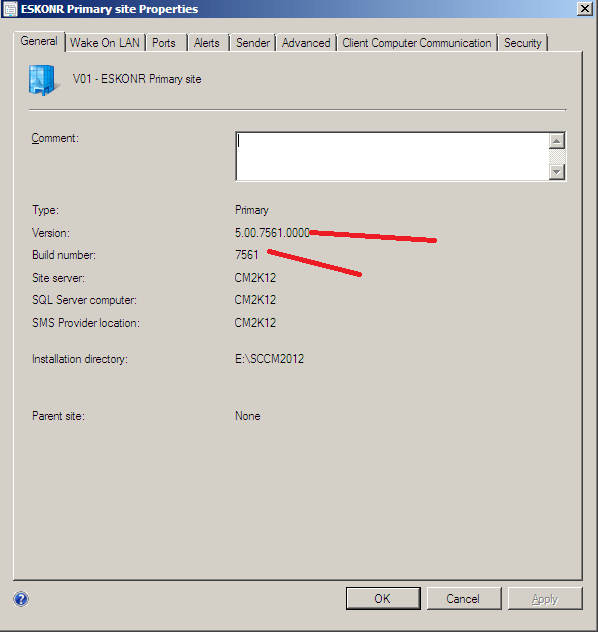 since, My Lab is not connected to internet ,I have downloaded all these files from computer connected to internet and place it here. 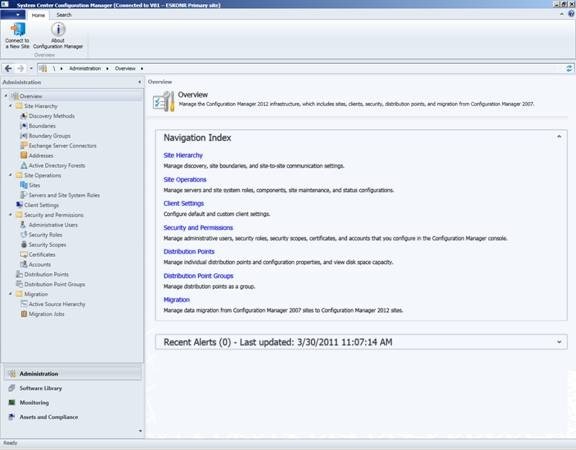 Below are the path links to download all these(total of 14 files) Prerequisites files.these files will be used while installing the SCCM 2012 Client on target computers as prerequisite files. 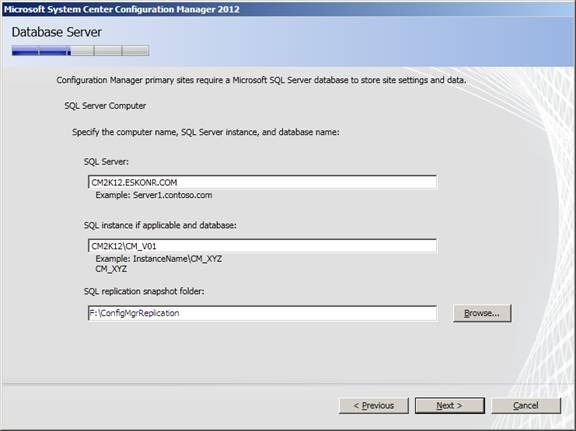 Set your Database Server options (they are auto-populated),if you have used named instance while installing SQL server ,please provide it as given below. 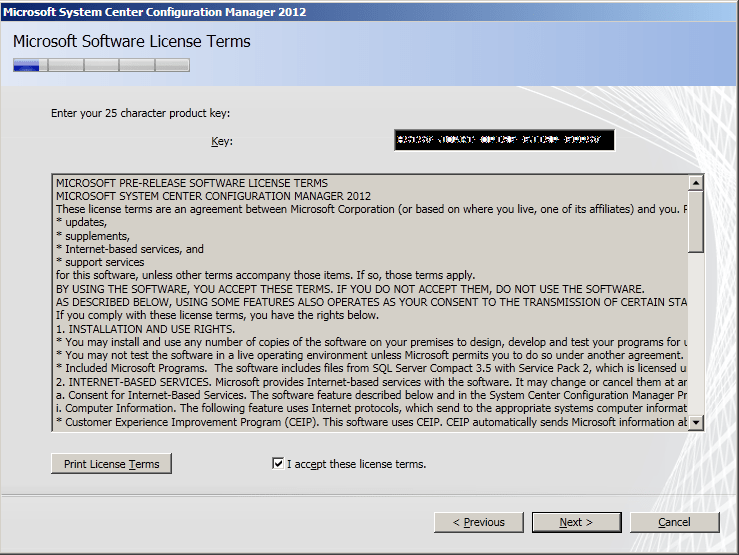 review the Pre-requisites check, if there are any errors (red) resolve them before continuing, we have some errors and warnings which we will have to resolve before the installation. Installed BITS and Turn off Firewall. 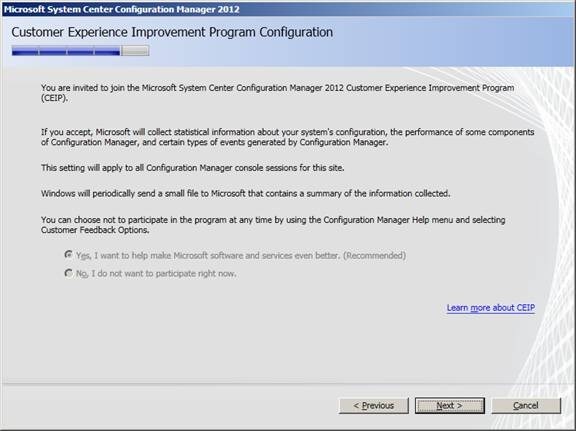 Run the Pre-requisites check again and see if there are any errors. 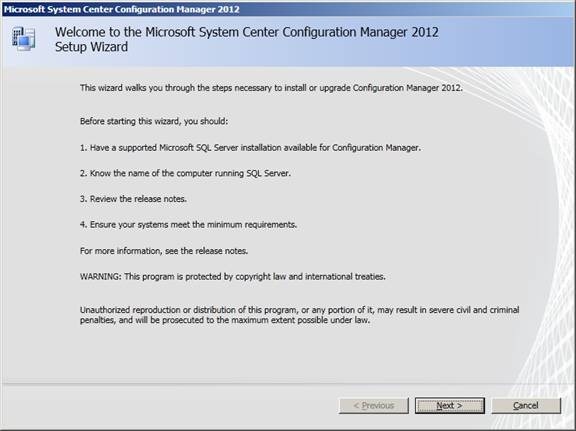 Now You are done with the installation of SCCM 2012 and ready to use. 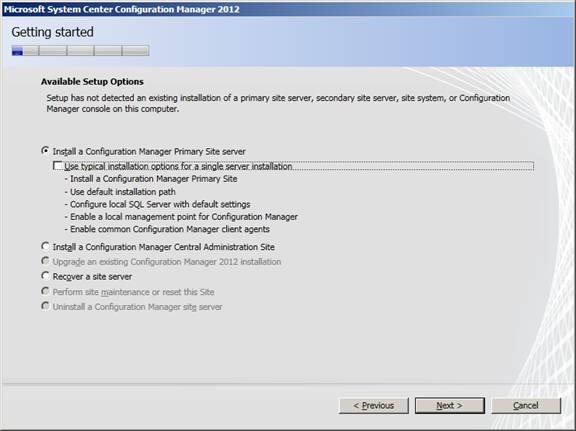 Once you click the Close button ,it takes sometime to open the SCCM 2012 console and here is the console view of SCCM 2012. 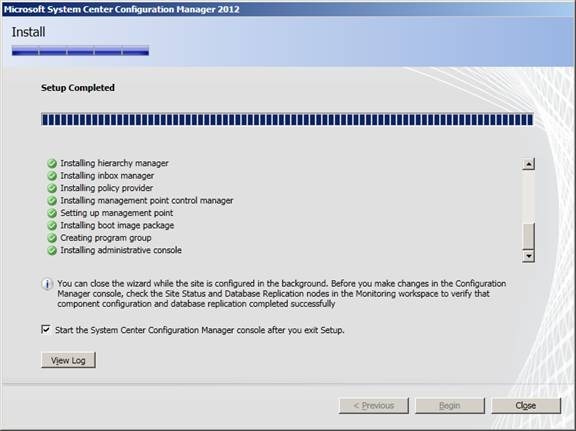 Next I will go through the configuration of SCCM 2012 which are changed significantly from SCCM 2012 Beta 1. 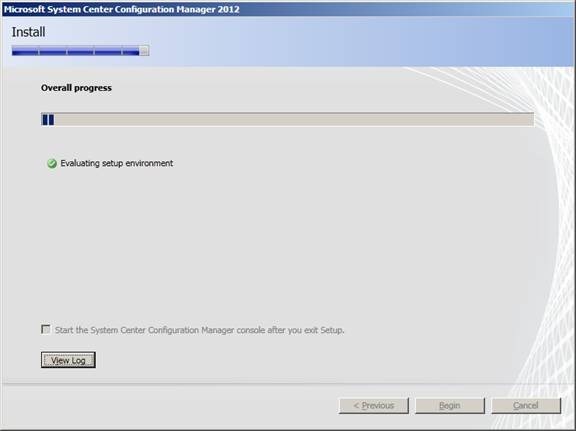 One Response to "How can I install SCCM 2012 Beta 2"